“How To Get Free Talktime”, a huge amount of people daily searches for this. 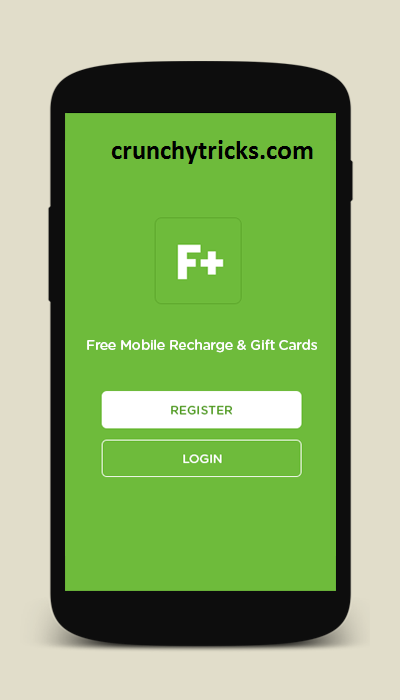 And almost 20 to 30 % users find the tricks to get free recharge on their mobile. But after the development of Android platform it’s easy now to get free talktime. There are tons of applications available which allows you to get talktime for free. Using these applications you can complete monthly expenditure of your mobile. These apps can pay you 15-20 Rs per task. These tasks are very simple such as downloading other apps, playing games, completing surveys, referring and inviting friends and viewing ads. 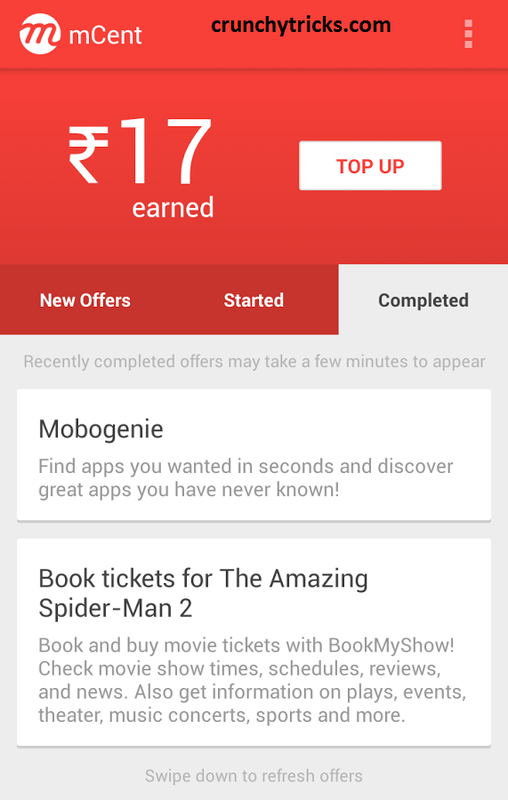 I have listed some apps here and steps to get free recharge through them. 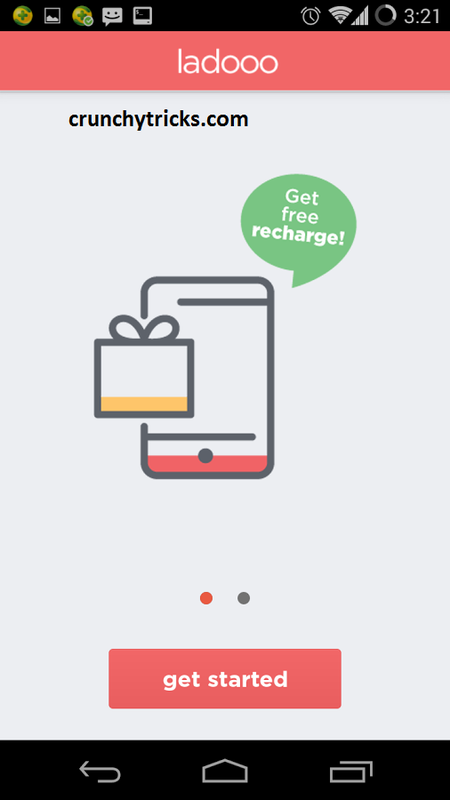 Update :- We Have Added One For App To Earn Free Recharge Just Check Out Below. One of the best Android apps to get free recharge. The reason behind it is that its pay rate is very good. You can get Rs. 12-15 for just simple task of downloading other apps. It updates regularly for new offers to win talktime. You can get your monthly expenditure from this app. There are many referral contests also available in the Mcent through which you can earn thousands of free recharge. First step is to register on Mcent. Click Here to Register. Note :- Register Only From Above Link To Get Free Bonus. Now Download Mcent Android App From Here. 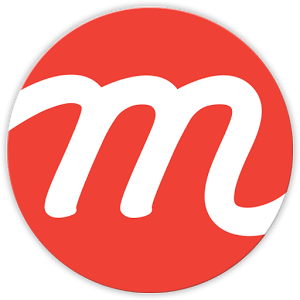 Install the Mcent app on your Android Smartphone. Register on Mcent and then Login with your details. Now you will be having some offers. Complete them and you will be get paid. You just need to download these apps and games available as offers. And then you will get talktime. Note :- You won't get money if you have installed these apps or games previously. Minumum payout is 10 Rs. You can see your completed offers in the Completed section. Recharge your mobile when you have crossed Rs. 10. This is one of the best app to earn free talktime. Application is updated regularly for new offers. Another great app to earn free talktime through your Android Smartphone. 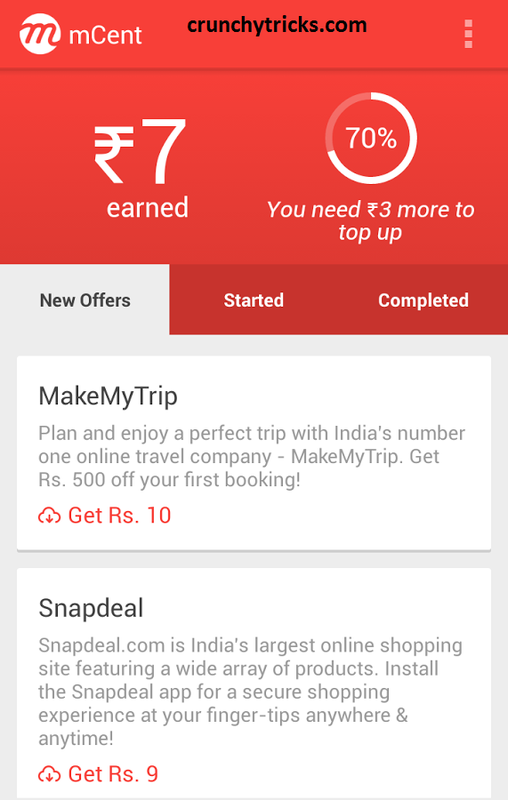 One of the best app for refferal program, if you want to earn money through refferal program then just go for it. Download FreePlus app from Here. Now install app on your Android Smartphone. Open the app and register yourself. Enter r112042 as Refer Code to get Free Bonus. Complete the offers listed to get free talktime. Refer your friends to earn more. Note :- Download FreePlus app from above link only to get Free Bonus and don't forget to enter Refer Code for some extra money. 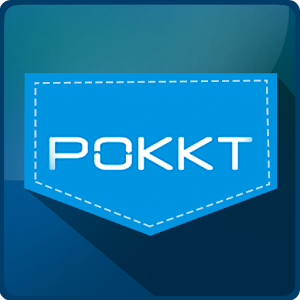 Download Pocket Money app from Here. Now install it on your smartphone. 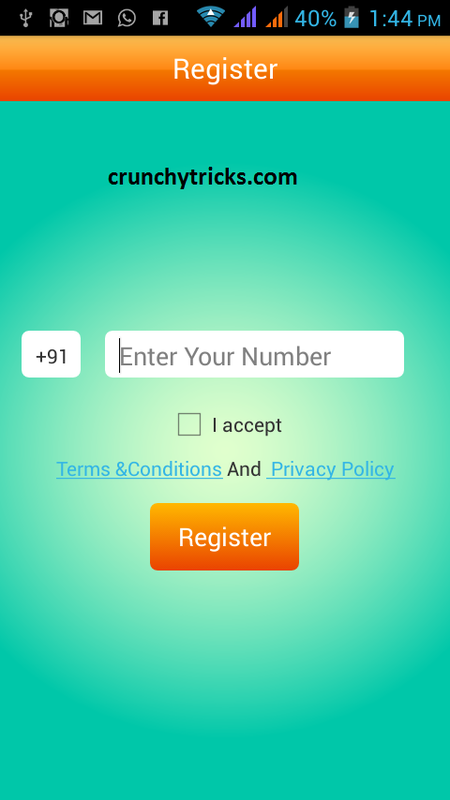 Open the app and register your number there. Just complete the offers listed in the app and enjoy. Your money will be credited just after completing the offers. Ladooo pays you for just checking out Ads and offers. Ladooo supports Airtel, Aircel, Videocon, Virgin Mobile, Vodafone BSNL, Tata Docomo, MTNL, Idea, Loop Mobile, MTS, Reliance, Tata Indicom, Uninor. The thing interesting about this app is that you don't even require registeration. Just complete the offers and get paid. Download Ladooo app by clicking Here. Install the app in your Android Smartphone. Complete the offers listed and get paid. Refer friends and earn more. Don't forget to complete your profile in the menu section to get high value offers. Note :- Download Ladooo app from only above link to get Free Bonus. Another ultimate app to get free recharge. Just complete simple tasks like referring friends, downloading games and apps. 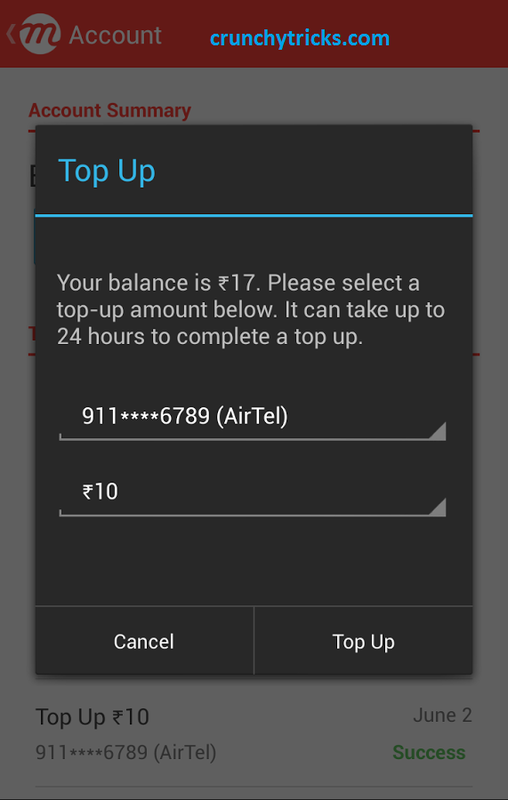 You can use your balance to recharge your mobile or your friend's mobile easily. Download Earn Talktime app from Here. Note :- Download the app form only above link to get Free Bonus. Open the app and complete offers. Invite your friends to earn more. These are the top most and most trustable Android apps to earn money. Choose the app which suits you and start earning talktime. Don't go for any app which claims to give you free talktime. First of all read the reviews about the app if they are good then only go for it.